Teach about rocks, minerals and ores! 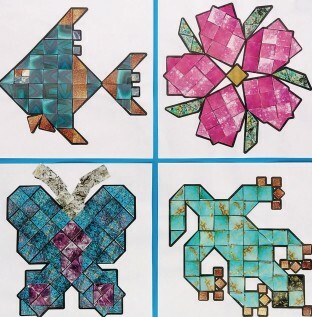 Mosaics are based on 49 different rocks and minerals. Approx. 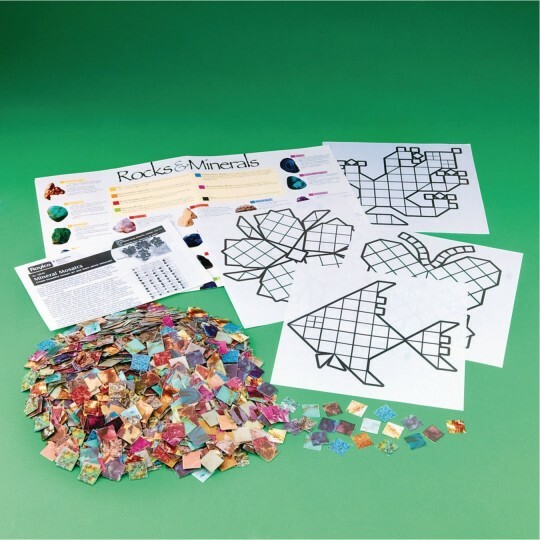 2,500 mosaic squares, instructions and mineral information guide. 8" x 8-1/2". We used these at summer camp with kids age 5-10. You do have to copy the originals provided onto your own paper we used colored cardstock. The mosaics are bits of paper. We used either glue sticks or white glue applied with paintbrushes depending on age.One parent was surprised their kid could create something so pretty and neat.The free poster included is a nice addition. Was not easy to use for my residents. Hard to see the difference in colors the flat paper chipboardpieces that were supposed represent the rocks minerals and ores were hard to pick up. This is not for skilled nursing facilities. My campers loved doing this project. Used this in camp during our rock-themed week. Two age groups used the product grades K-6th. Older kids used glue sticks and the younger ones painted on their glue. We copied the templates and you do have to make your own copies onto fluorescent-colored card stock. 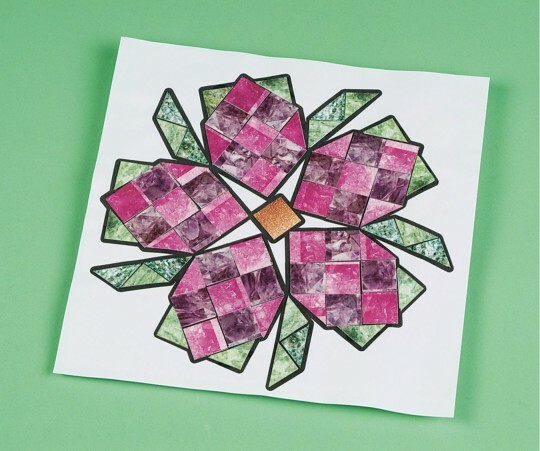 My favorite recommendation was from the parents of the youngest kids who were surprised their kid could make such a nice looking craft!